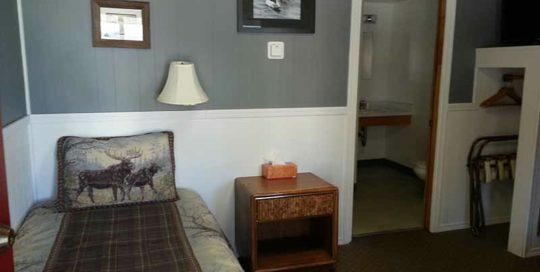 This room is configured with two twin (single person) beds and has a private bath and television. 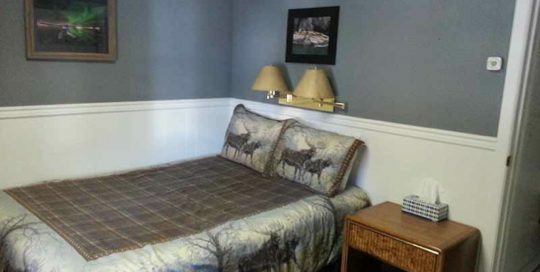 This room is configured with a queen bed and has a private bath and television. 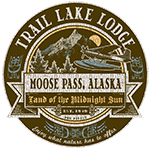 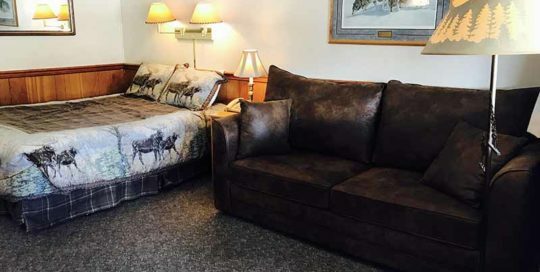 The main lodge rooms are larger and are configured with one queen bed, one twin (single person) bed, and one twin (single person) size sofa-sleeper.